Papagayo is one of the top beach destinations in Costa Rica. The most developed and holds many hotels and resorts for you to choose from. Papagayo hotels are a great way to be close to the beach. Many of them come located right in front of the coast. This provides you with the best possible trip location. There is a big difference between being close to the beach and beachfront. Let us help you choose the best hotel for your needs. We know all kinds of places and have experienced what they have to offer. What things are there to do at your Papagayo Hotels? Well, there are many things. One of them being the Marlin del Rey sailing tour. This tour brings you close to the waters of the pacific and has a wonderful level of luxury that you will love. Also, being so close to some awesome national parks why not visit some of them. Costa Rica national parks are full of wildlife and diversity. Too, it is the perfect location to relax and just let the days drift by without a worry in the world. 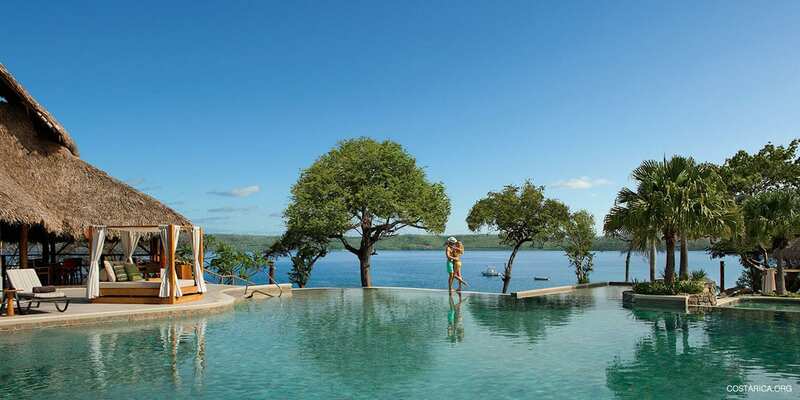 Take a peek below at some of these great Papagayo Hotels.